Some of the world’s biggest dance music talent will descend on Australia for the first full-scale edition of Ultra Australia. Festival goers got a little taste of what to expect when ‘Road To Ultra’ launched in Melbourne earlier this year. But 2019 will bring the full-scale production to both Melbourne AND Sydney. And organisers have today unveiled superstar acts as part of their first line-up reveal. 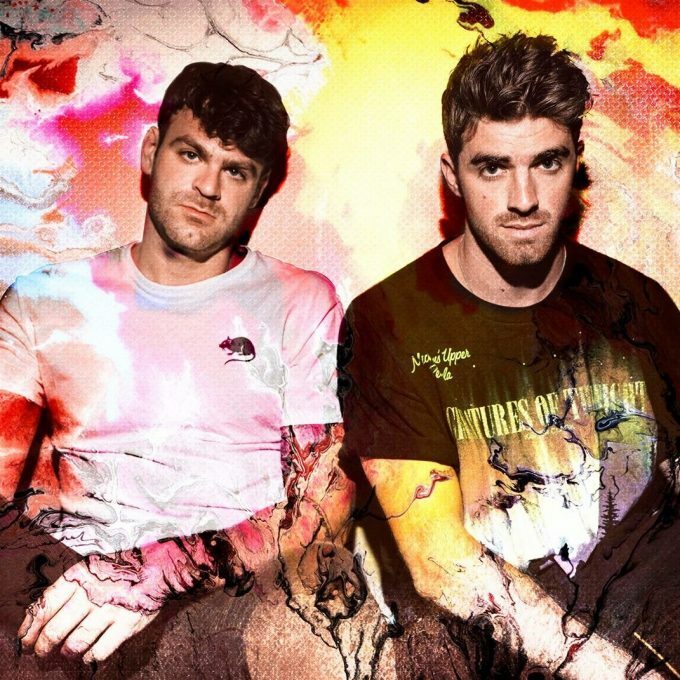 Chart favourites The Chainsmokers are locked in; so too Dutch favourite Martin Garrix. The so-hot-right-now Marshmello will also make his way down under to perform for audiences in both cities, as will Swedish superstar Adam Beyer. Look for more artists being added to the line-up between now and February. Tickets for both events, meanwhile, are on sale now.